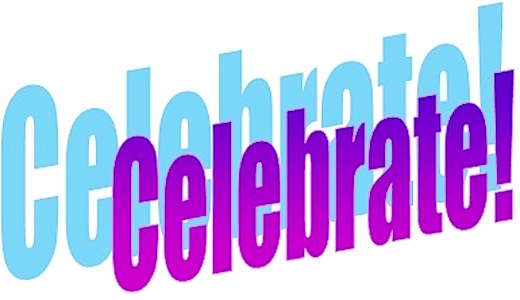 Anniversaries mark accomplishments and are fun to commemorate. This month I celebrate my blogiversary. On February 24, 2012, I published my first blog with WordPress.com. You can read that very first blog, here. My original plan was to blog every day. I quickly discovered creating a daily blog took time from my fiction writing. That goal gradually evolved into two times a week for me and once a week for my daughter aka Chicken Wrangler Sara who blogs every Friday about Life on the Miller Farm. Guest bloggers also contribute periodically. When WordPress.com hosted the blog, I received yearly stats on my blogiversary. I switched to hosting the blog on my own website and don’t have such accurate accounting. I get stats, not cumulative data. But, over the years, I’ve posted hundreds of blogs and had thousands of views, followers, and subscribers. By the way, it’s easy to subscribe and have the blog appear in your inbox. Simply, go to the home page and enter your email address in the box on the right sidebar. Chicken Wrangler Sara and I cherish your comments. We respond to every one. We attributed our blog success directly to you readers. As a special thank you, we’re offering a FREE Kindle or paperback copy Love in the Morning Calm to one lucky commenter today. In 1966, while on temporary assignment to South Korea, Green Beret Major Alex (Ace) Cabot meets Lily Reed, a Department of Army civilian at Eighth Army Headquarters. Alex is a high-potential career officer, who should resist the temptation of any woman, but he can’t ignore his interest in her. 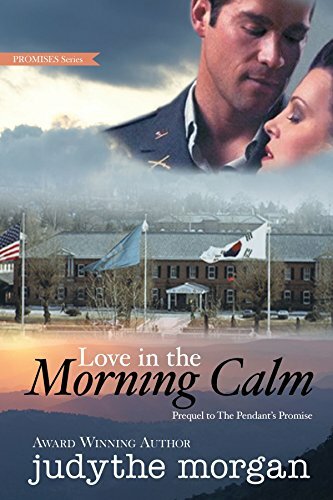 Love in the Morning Calm is Book 1 of my newly created Promises Series, which consists of three published novels grouped into a continuous story of two men and one woman who met at Eighth Army Headquarters, Yongsan, South Korea in the sixties. Each sequel is a standalone novel that chronicles their stories from the turbulent Vietnam War years through the decades that follow. The book winner will be drawn on Monday, March 2 and notified by email so be sure you include an email contact with your comment. Thanks for visiting the front porch. We hope to stop by often.